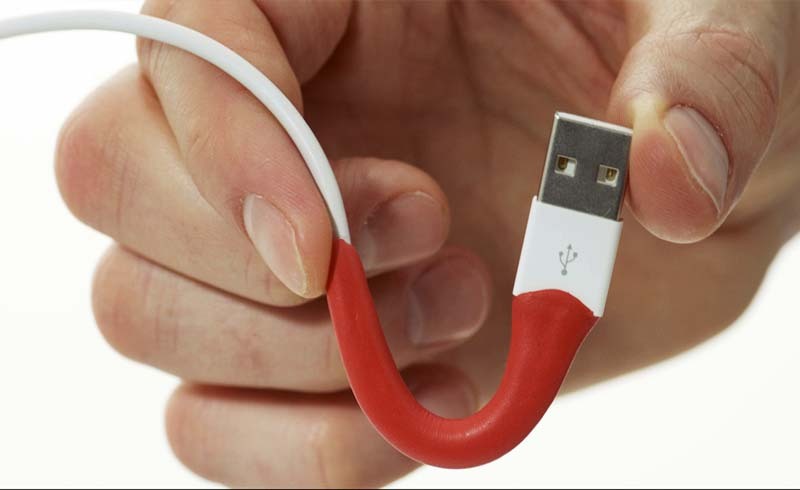 If you've got a collection of outdated chargers, cables or wires collecting dust, here's what you can do with them. Did you know that electronic waste is fastest growing waste stream globally? This is due to both the shortened lifespan of our electronic devices and societies demands for the newest high-tech products. The Environmental Protection Agency estimates that only 15 to 20 percent of e-waste is recycled, the rest of these electronics go directly into landfills, incinerators and are illegally exported to developing countries. We use an electronic device for a while and discard it once the new model comes out, which, of course, has a brand-new port, rendering your massive collection of charging cables virtually useless. And you probably have a drawer dedicated to old, useless cables. Face it, you are never going to use them again, despite what the tinkerer or hoarder in you says. So what do you do when it’s time to clean out the drawer? Here are some options for recycling or reusing old cables. When removed from the sheath, pure copper wire can be sold for salvage. It likely won’t be worth a fortune, but you can at least make some cash off old cables that you’re never going to use again. Any metal recycling center will accept your copper-cored wires, and will likely accept most of your small electronics, in addition to other wires and cables. Not everyone quickly upgrades computers or other electronics. So before discarding a giant collection of cables and chargers, make sure to ask your friends and family members if they might be able to use them. Additionally, with the exception of some Apple products, most home entertainment cords and cables can be used with other devices. So be sure to check their functionality before donating them. Schools and many non-profits have STEM (Science, Technology, Engineering, and Mathematics) programs or projects that often use older technology. Your old cable cords, chargers and wires very well may not be so outdated for educational purposes. These programs appreciate electronic donations even if all you have is the odd power cord or old Ethernet cable that wasn’t quite long enough. 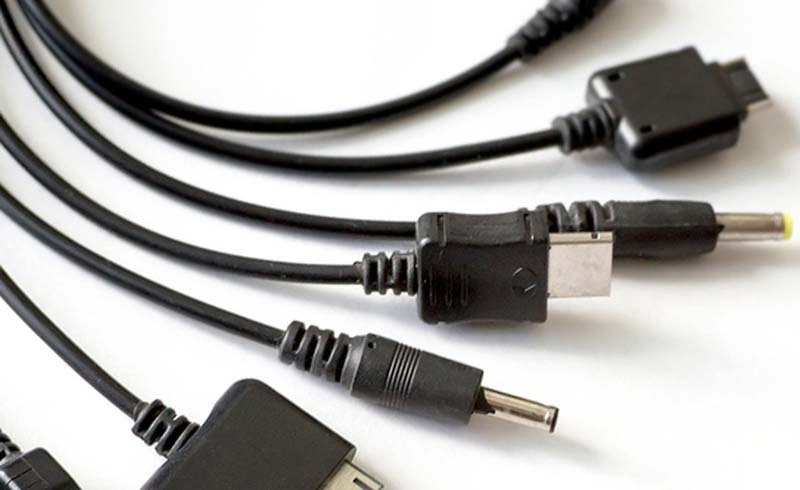 One of the easiest ways to recycle old chargers and cables, is through Best Buy. Every Best Buy in the US has a kiosk for recycling electronics just inside the door. According to the Best Buy website, they accept “rechargeable batteries, wires, cords, cables and plastic bags.” Check out their website to see if Best Buy will accept what you want to recycle.